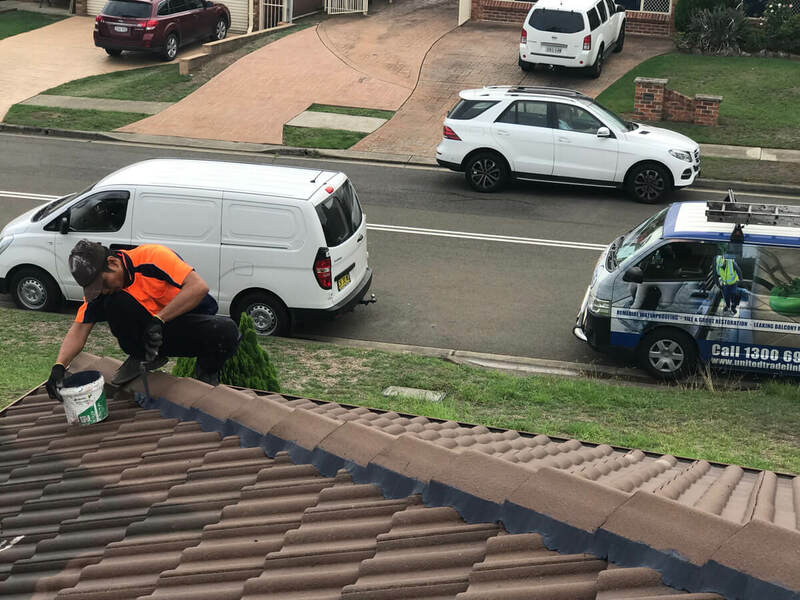 Our Contractors at United Roof Restoration Will Help Customers from Sydney to Central Coast Fix Roof Leaks for Peace of Mind. Roofs are the most important part as it adds beauty and integrity to your home or business property. Your roof protects you from the harsh Australian climatic conditions, and along with that, it adds value and elegance to your property. A leaking roof can cause a lot of damage in a very small span of time and this is why you need a good roof repair service. 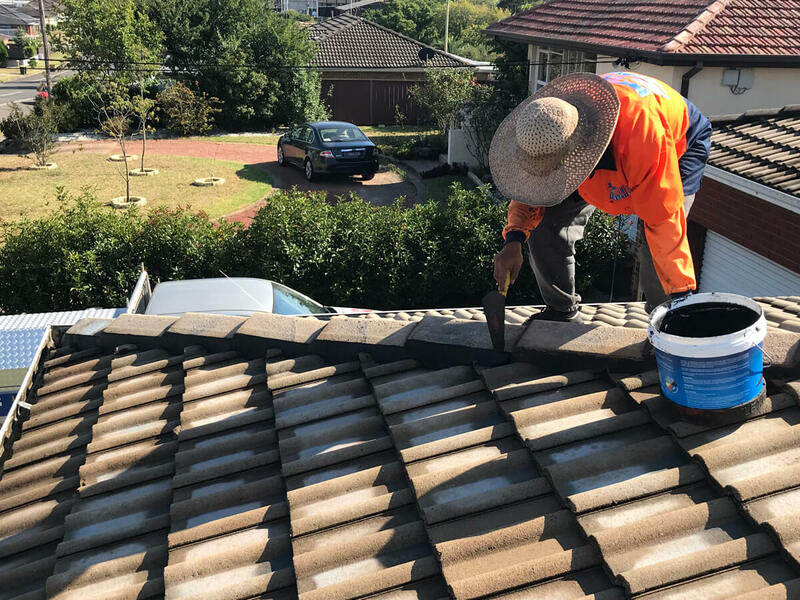 Our roofing contractors can come in to properties in Penrith, Sydney or even somewhere in Campbelltown and Blue Mountains. 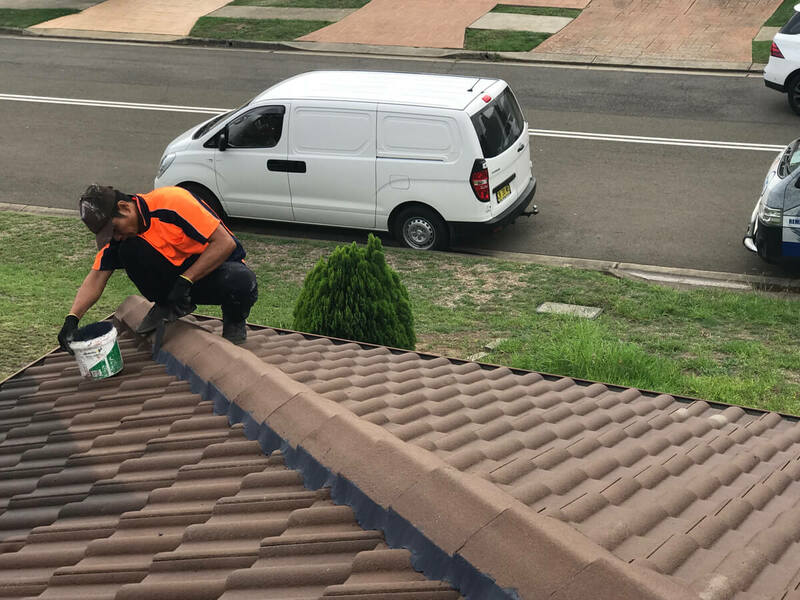 Our company offers roof repairs to customers from: Sydney, Newcastle, Central Coast, Campbelltown, Wollongong Canberra Act and Goulburn. If you don’t see your location but live nearby these areas, feel free to give us call to check. Maintaining your roof at regular intervals can save you dollars. 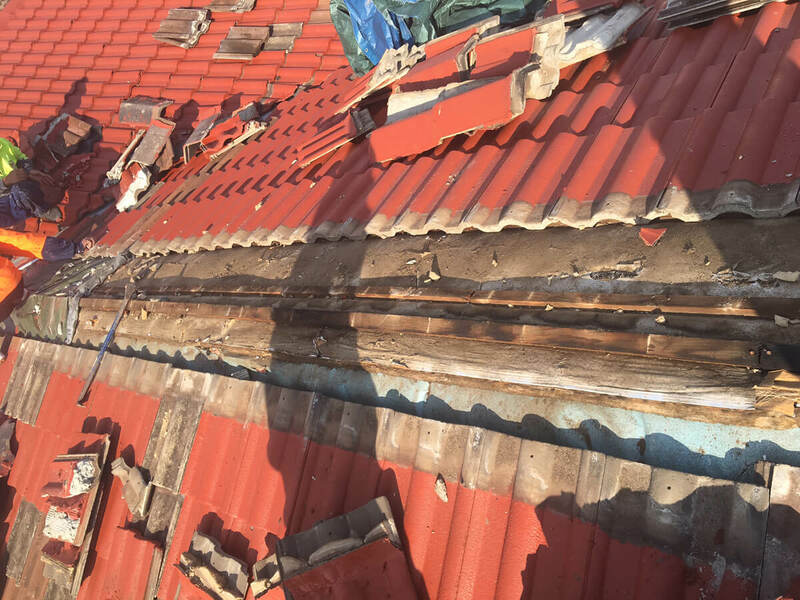 Apart from actual leaks and stains on ceiling and walls, you can ensure whether you need a roof repairing service or not by just experiencing gutters overflowing, rust on roof fixtures, damaged roof tiles, etc. These are some signs which indicate you need a good roof repair service. 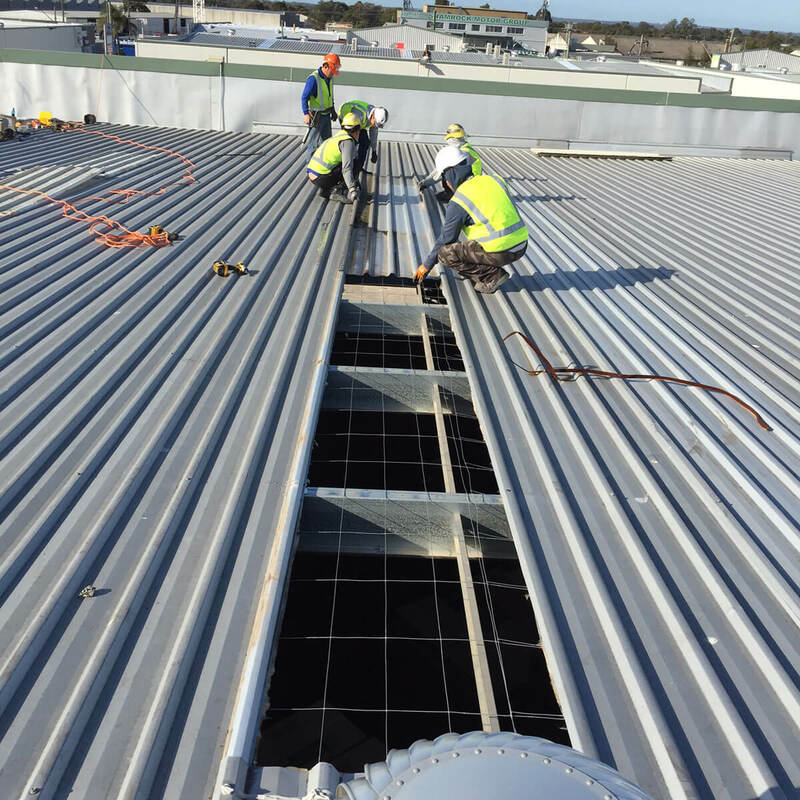 We are an Australian owned and managed roof repairing service provider having years of expertise in roof maintenance, repair and restoration and other roofing services. 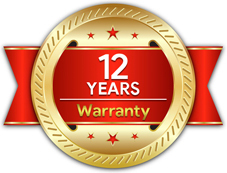 When you hire us, we strive to deliver more than quality service, craftsmanship and value. 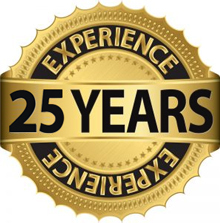 We strive to deliver you satisfaction and peace of mind. 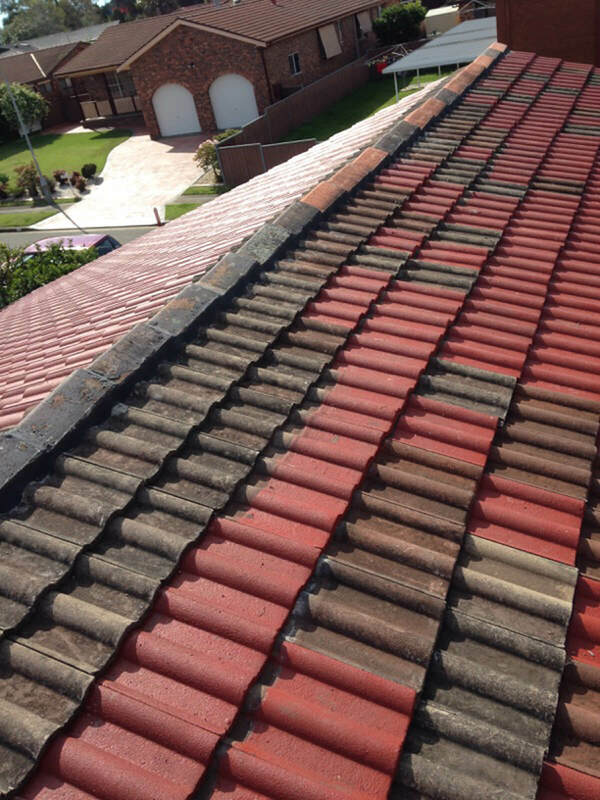 We work with best materials and have customised plans to restore your roof in no time. 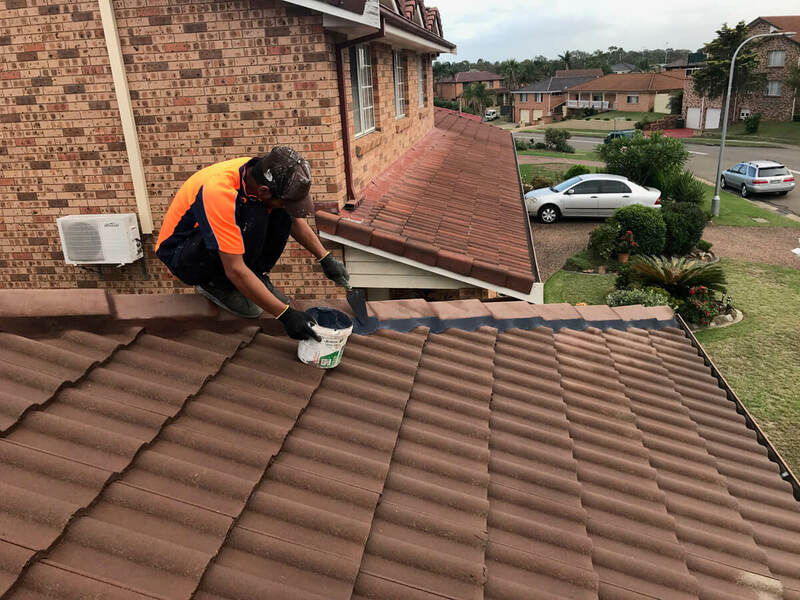 Our roofing team is highly experienced with technical skills, knowledge and expertise to deliver you quality roof repair services to give a long term protection to your home and business. 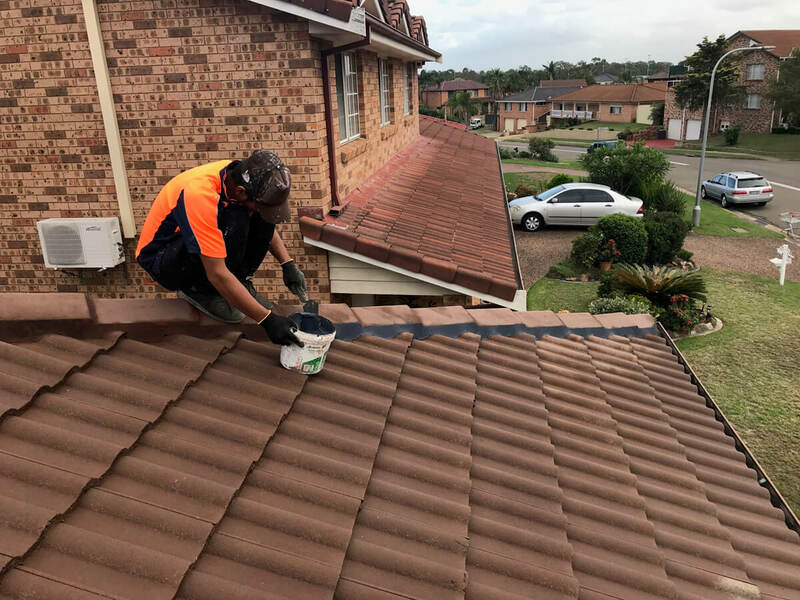 Our roof repair services include leaky roof repairs, damaged roof repairs, gutter and downpipes repair, roof ridge cap repairs, and repairing and replacement of valleys and flashing repairs. 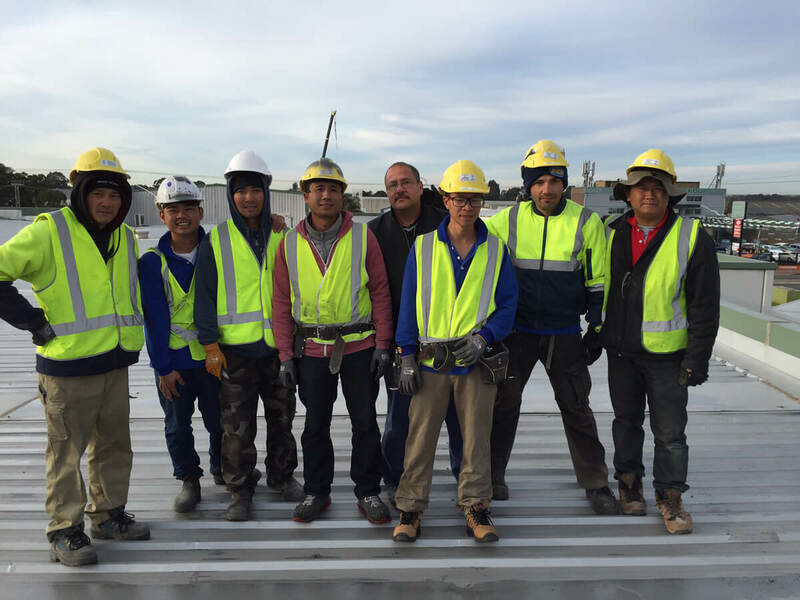 At United roof Restoration; we deliver quality services with competitive prices. 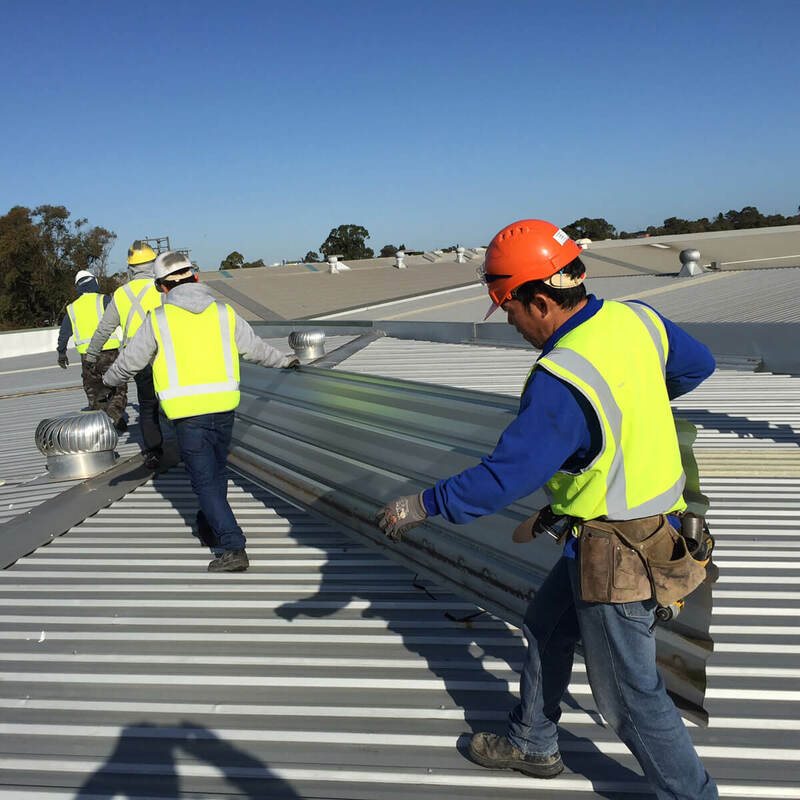 We provide a full line of roof repair services for commercial, industrial and residential roofing projects tailored specific to your needs. 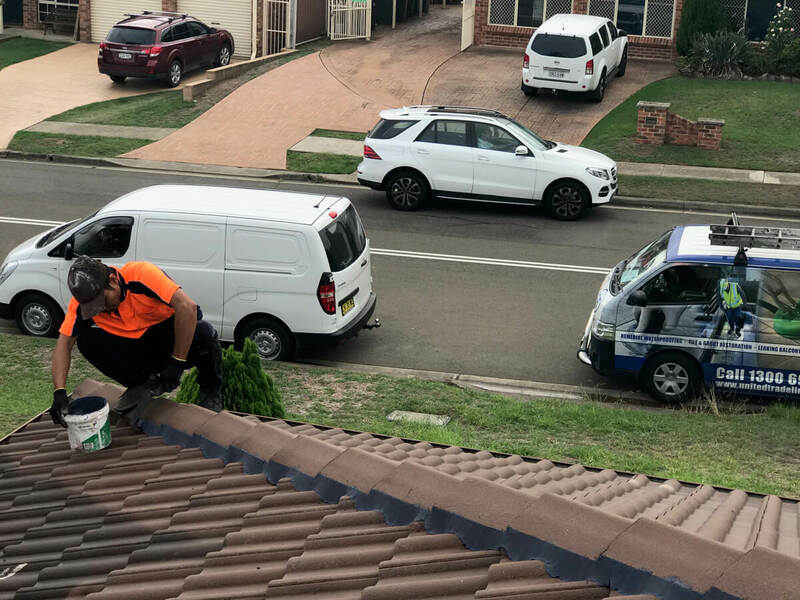 United roof repair services include at Sydney Metro, Canberra Act, Gouburn, Wollongong and New Castle. 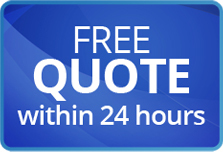 Whether you’re in Sydney, Canberra or Elsewhere, Call Us Now to Get Free Quotes. 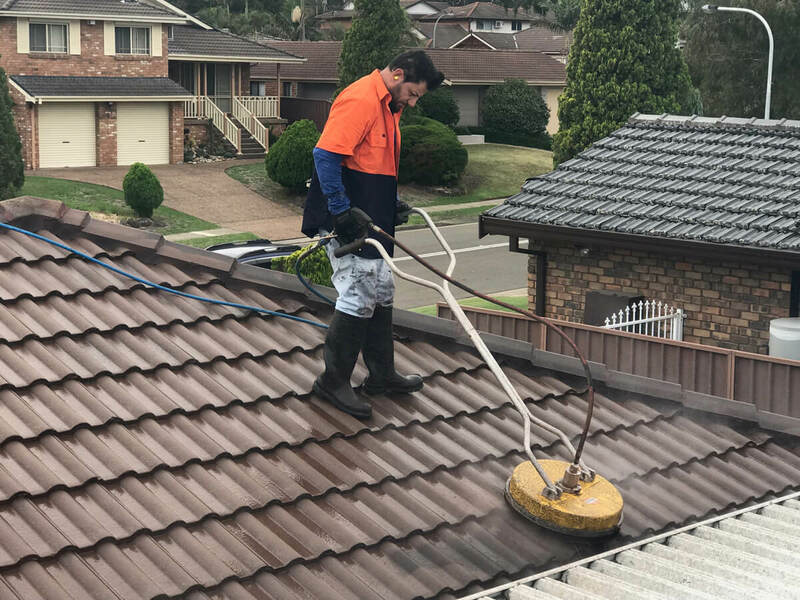 United Roof Restoration offers our roof repairs in Sydney Metro, Central Coast, Campbelltown, Blue Mountains, Canberra Act, Goulburn, Wollongong and New Castle. We even offer roof painting and metal roof restoration services for customers that want to give their roofs a full makeover. Don’t hesitate to call us on 1300 644 305, even if you don’t see your location mentioned about. Whether it’s Penrith, Sydney or Canberra we are committed to providing you with the best roofing contractors.